Protecting what matters most since 1999 with the best fire and security solutions. Safe Guard has been family-owned and operated since 1999. 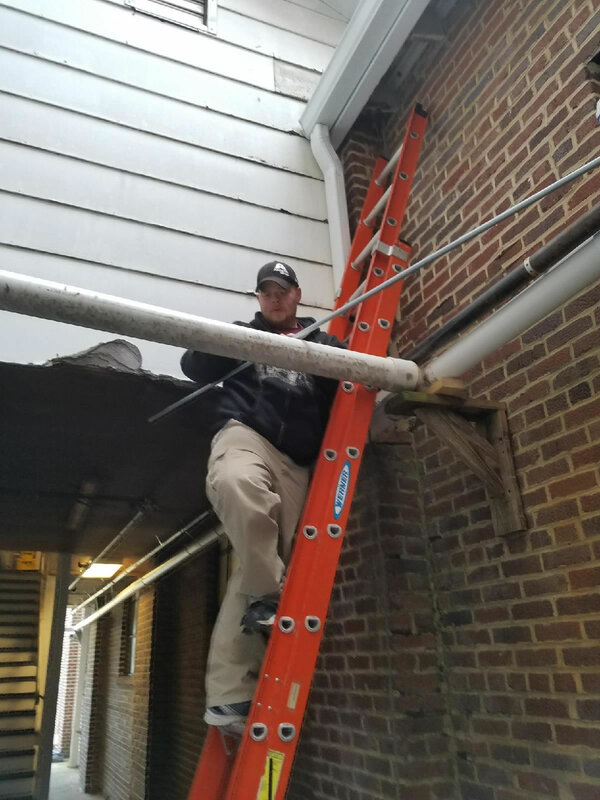 We are proud to serve our neighbors and community in Southwest Virginia with security, fire protection, monitoring, tests and inspections, emergency communications services, access control, and video surveillance. The business is run by James & Elaine Williams. James has 40+ years of experience as a specialist in system design and layout. Our number one priority is customer satisfaction and service. We are available 24 hours a day to serve our customers. We use only the most reliable, state-of-the-art equipment and technology, and utilize redundant UL-Listed central stations to monitor alarm activity. We offer products from the industry’s leading manufacturers of fire protection and security systems. 70% of falls occur at home and pose a serious risk to seniors. However if a senior receives help within the first hour, there is a 90% chance they will return home. Medical Alert Systems ensure a swift response in the event of a crisis. Get peace of mind and assurance that help is on the way for a senior you care for. Call us and one of our security experts will visit your home for a free consultation. They will explain all of your options, pricing, scheduling and everything involved. Let your loved ones keep their independence while you keep your peace of mind (and more of your money in your pocket). Protect your assets, family and business with monitored fire alarm systems. Addressable fire alarm systems pinpoint the exact point of the fire alarm for larger facilities. Receive notice of critical condition changes, such as temperature or the presence of water. Professionally installed security systems will protect you and your family when you’re home and when you’re away. We offer all levels of protection – you can start with basic residential security systems or full perimeter wireless home security systems protecting all of your doors and windows. Safe Guard Security offers complete end to end solutions for any commercial application. From simple storefront intrusion to UL listed fire systems that integrate video and access control for factories, large retail, financial and complex warehouse distribution environments. 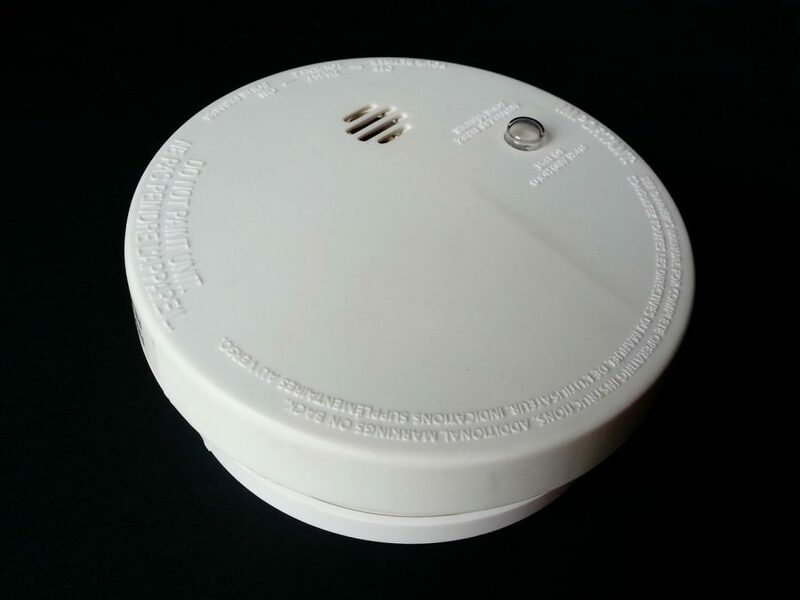 How Often Should Your Smoke Alarm Be Replaced? We’re available 24 hours a day to address any problems, questions, or issues with your system. Plus, our 24/7 Central Station Monitoring Services assures that help is only a phone call away. Our solutions are never off-the-shelf; we use professional grade equipment designed to suit your needs. Not just professional grade equipment, but also professional grade service. We install and maintain home security systems, business security systems, fire alarm systems, smoke and CO detectors, medical alert systems, and more. We encourage you to get in touch so we can discuss your needs. We work with you to provide an accurate high-quality quote! As a local provider we know the area because we live here. Whether it’s the heart of Galax, out on the parkway, or beyond out in Grayson County or Carroll County, we can provide a solution tailored to your needs! Come by our offices in Galax, give us a call, or shoot us an email! Looking for Information? See Below! Stay updated on the latest happenings in home security, business security, automation, and more!